Geopolitics is an increasingly important tool to understand national and international relations. This book unravels how organized crime is not just a marginal problem but part of a bigger geopolitical and asymmetrical warfare strategy. It seeks to establish a direct relationship between Nation States and organized crime groups. Many States have been using criminal and terrorist organizations as a policy for issues of national sovereignty or as a tool to strengthen a nation’s geopolitical position. 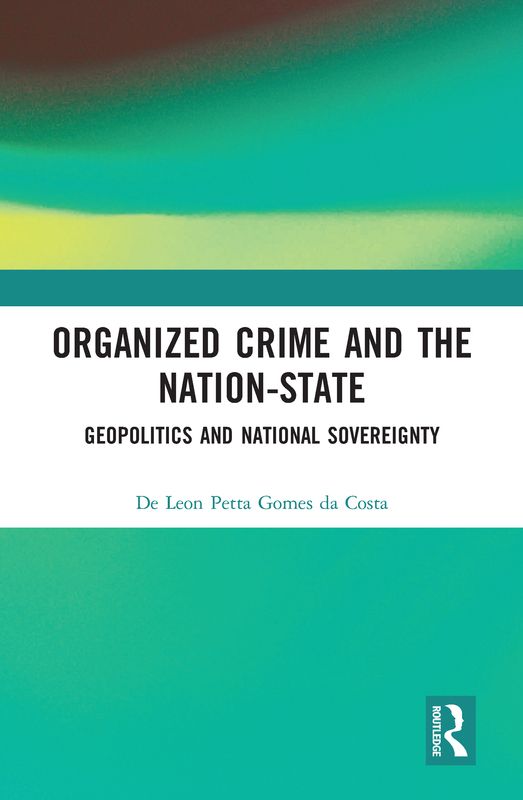 This book demonstrates how national states are utilizing criminal organizations in covert operations and "dirty jobs" such as espionage, proxy war, arms trafficking and sabotage. Examples from the United States, China and the Soviet Union are explored, providing both an historical and contemporary analysis, from World War II through to the Cold War and to the present day. The book brings together perspectives from international relations and criminology drawing on insights from a variety of sources, including public documents and interviews.